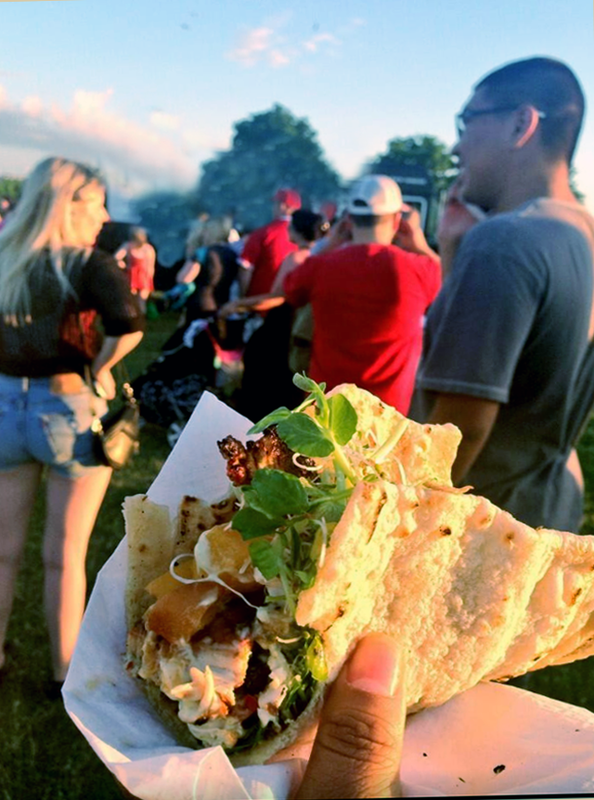 ​Looking for something different, fun and delicious? Want an interesting lunch idea for your employees or a special event? 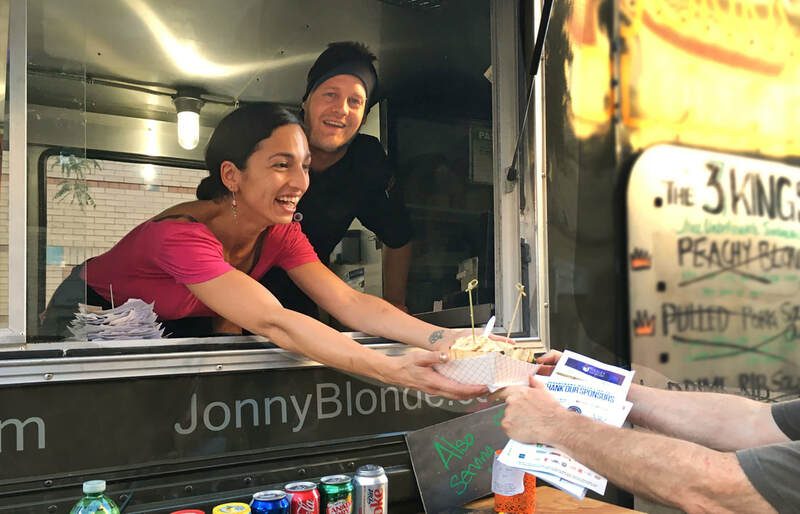 ​Why not invite Jonny Blonde Food Truck to cater? Week day minimum lunch service: $750 for greater Hamilton area. PRICES FOR GREATER HAMILTON AREA. GAS/TRAVEL CHARGE EXTRA IF APPLICABLE. Minimum 1 dozen each. Maximum 2 options.